Sexual harassment in the workplace has been on the forefront of national discussion in recent months with allegations being made against high-ranking officials, both locally and internationally. Now, one Minister has shared her experience with sexual harassment at her place of employment, which she said almost resulted in her losing her job many years ago. 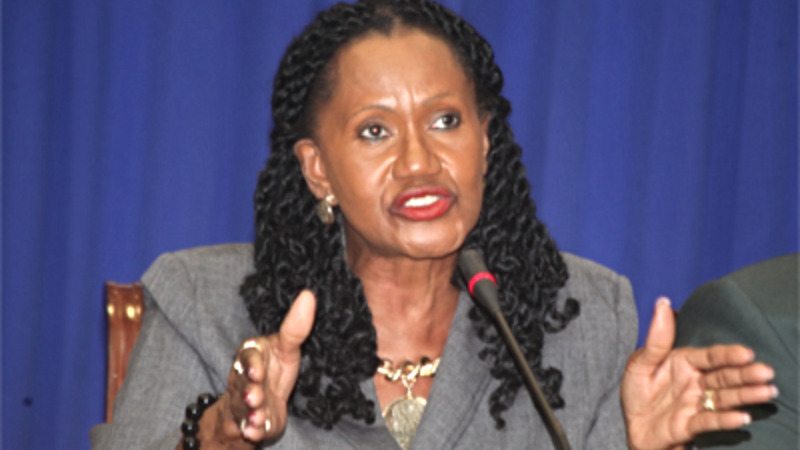 Minister of Labour and Small Enterprise Development Jennifer Baptiste-Primus said on Friday that she understood the issue of sexual harassment in the workplace from a "deep personal level" as she came face to face with it herself while working in the public service. She was speaking at the launch of a Draft National Workplace Policy on Sexual Harassment, held at the Hilton hotel in St Ann's. “Many years ago, there was a young lady who was employed in the public service. In the course of applying herself diligently and loyally to her job, suddenly and without warning she found herself downgraded from being a very efficient, reliable worker to being appraised as the worst worker in the department," Baptiste-Primus said. “Had that young lady not been adept at defending herself, she was headed toward being indiscriminately fired. But that young lady stood her ground and ably and capably defended and represented herself successfully, thus protecting her job. That young lady, that young female worker came face to face with the trauma of sexual harassment in the workplace and the negative impact which it could have inflicted upon her entire life and career. "Today that young lady has grown in experience and stature, emboldened with a deep personal understanding and appreciation of the tribulations of sexual harassment in the workplace...that young lady, although not young anymore, eventually became the President of the Public Services Association and now as you Minister of Labour and Small Enterprise Development...I know the perils of sexual harassment in the workplace. I know it from a personal level." Baptiste-Primus noted that sexual harassment in the workplace affects the productivity of workers, leading to absenteeism, tardiness and demotivation. She said employers have a responsibility to provide a safe working environment and to investigate all reported cases of sexual harassment fairly and thoroughly. 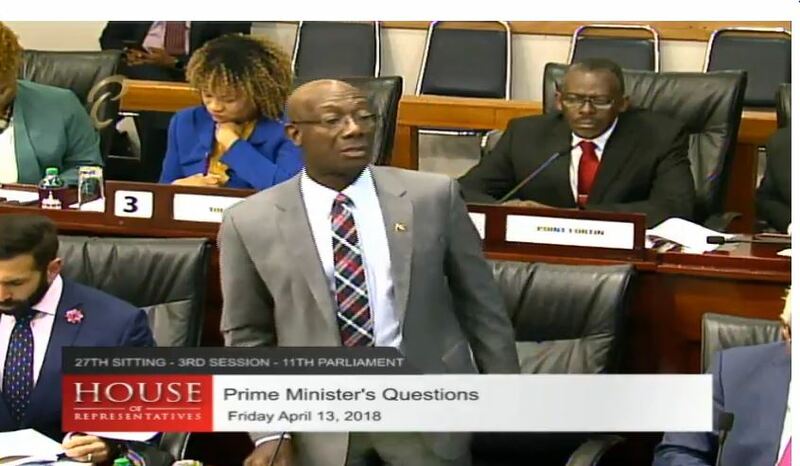 The draft policy is guided by the CARICOM model law on Sexual Harassment, the Equal Opportunity Commission's guidelines on Sexual Harassment and the International Labour Organisation's standards and case law. It sets out the procedures employers must follow when dealing with complaints and allegations of sexual harassment in the workplace. Failure to follow these procedures may result in fines against companies. The draft policy comes following calls by several women's organisations and activists for legislation to address the issue of sexual harassment in the workplace in light of high-profile cases in recent months. 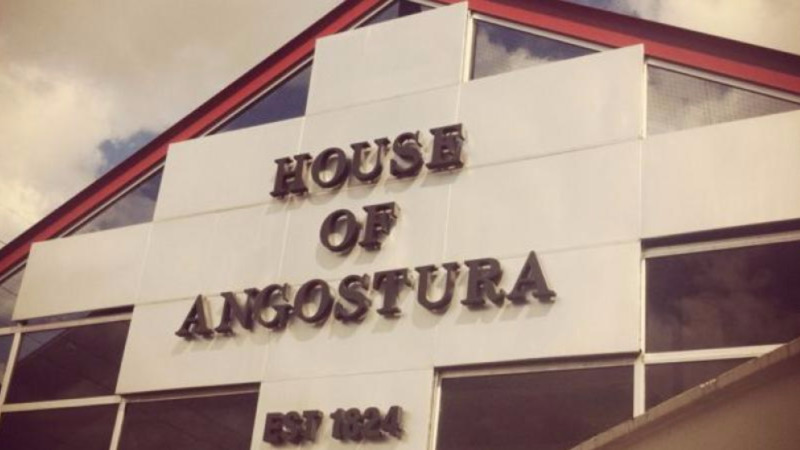 In November 2016, allegations of sexual harassment were made against Angostura Chairman Dr Rolph Balgobin by a female executive of the company. Balgobin was later cleared of the allegations in a report done by Justice Rolston Nelson. 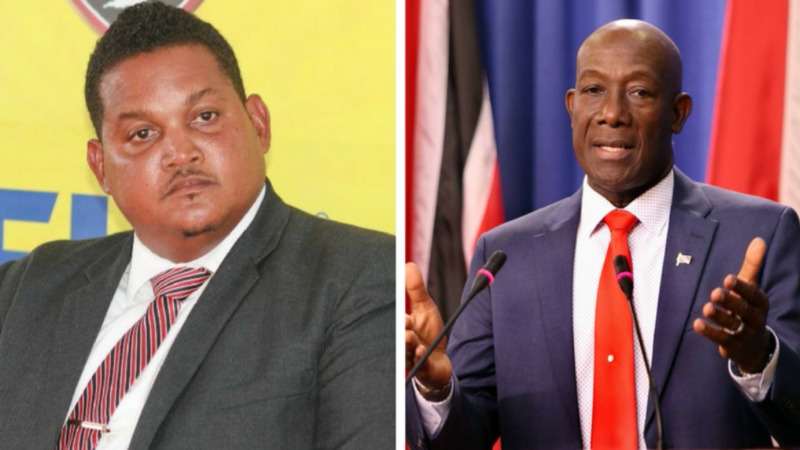 Former Minister of Sport and Youth Affairs Darryl Smith also became embroiled in a sexual harassment scandal in April, after details of a settlement made with a female employee were made public. The employee was reportedly paid $150,000 and made to sign a non-disclosure agreement.